Goya Foods – RP Masiello | Design. Build. Inspire. Goya Foods is North America’s largest distributor of Latino Cuisine. 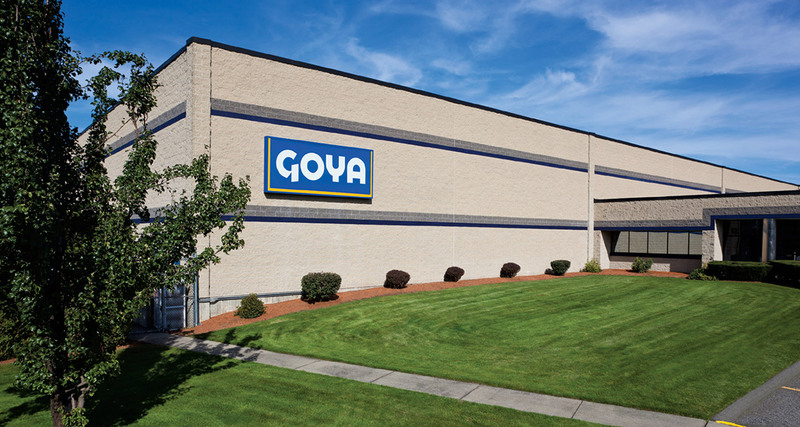 Goya has distribution and processing plants throughout the United States, Puero Rico, Dominican Republic, and Spain. RP Masiello, Inc. was hired as Design/Build General Contractor to build this 230,000 sq. ft. food packaging and distribution center. 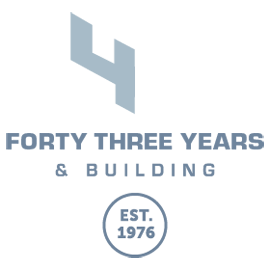 The facility was designed to alleviate a bottleneck in the New York City and New Jersey area and expedite distribution to supermarkets in New England. Hey Buddy!, I found this information for you: "Goya Foods". Here is the website link: https://www.rpmasiello.com/portfolio-item/goya-foods/. Thank you.